Have you been dreaming of warm weather, seafood, and salt air? 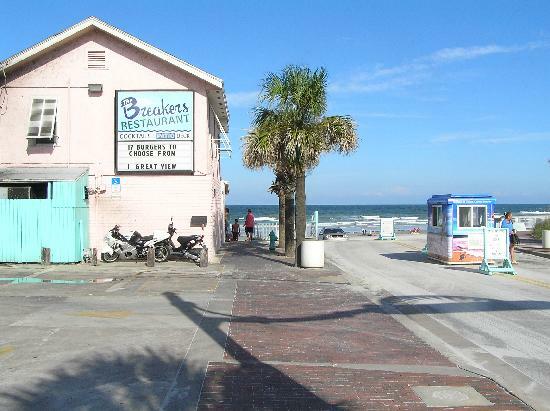 New Smyrna Beach is calling your name!! 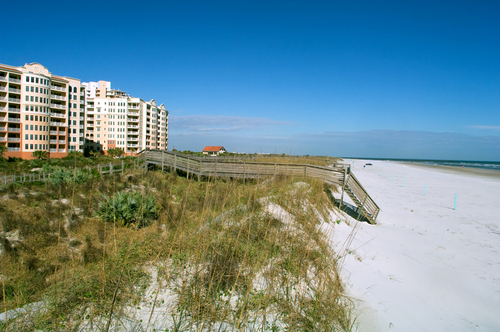 New Smyrna has everything you have been dreaming of from fabulous oceanfront condos to waterfront restaurants to gorgeous white sandy beaches. 1. Go to Outriggers and eat the freshest seafood. 2. 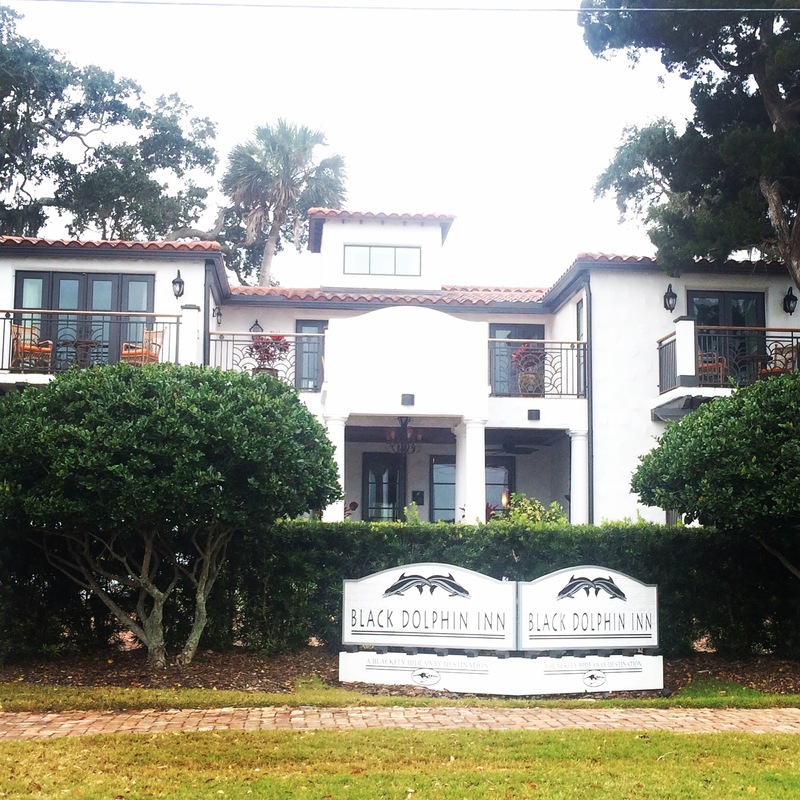 Hang out at the Black Dolphin Inn and wake up to one their fabulous breakfasts. 3. 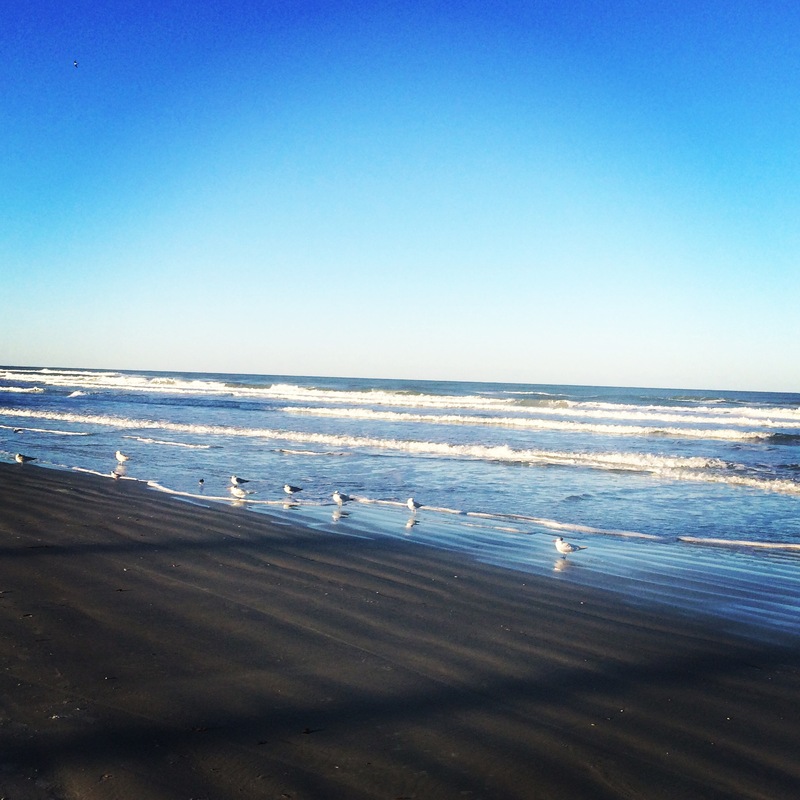 Visit our beach and soak up the sun. Be sure to send pictures to all of your friends up North who are freezing in the cold. 4. 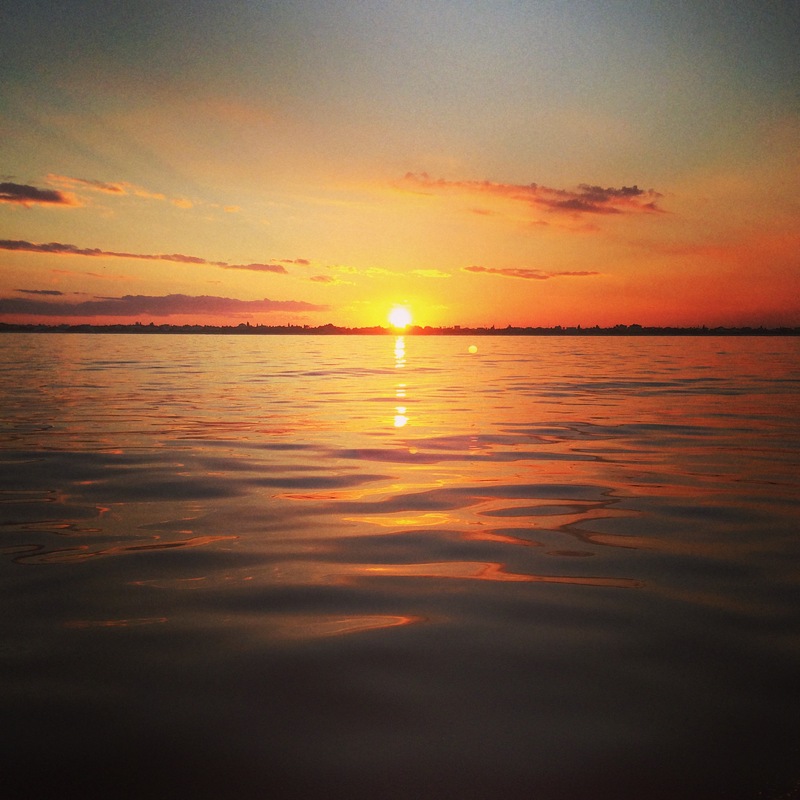 Go fishing on one of the charter boats out of the New Smyrna Beach Marina or fish the backwaters of Mosquito Lagoon. 5. Stop what you are doing and just admire our ocean views. 6. Dine at Breakers on Flagler Avenue overlooking the Atlantic ocean. 7. Check out our gorgeous sunsets over the intracoastal waterway and plot a strategy to move here because you love the Florida Sunshine.